Our specialty is complete, turnkey product development, from conception to design and engineering, from manufacturing to testing and fulfillment. Since 1942, the Jaeger companies have been supplying components, parts, and sub-systems of rubber and plastic, as well as rubber-to-metal and plastic composite materials. 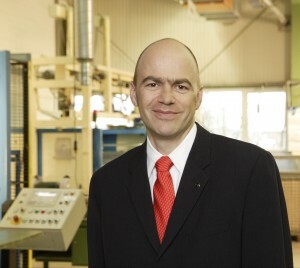 ARTEMIS Rubber is a third-generation family business offering rubber manufacturing services. We’re an American plastic molding and rubber manufacturer serving North American customers from its headquarters in Longmont, CO, under the leadership of President and Owner Claudius Jaeger. We partner with other Jaeger companies worldwide to complement each other’s product lines and technical expertise to serve our clients globally. We benefit you with the highest level of value-added service, through continuous innovation, return-on-investment leadership, and superior customer service – from initial concept to finished product delivery. One of the leading rubber part manufacturers, we proudly manufacture at our headquarters in the USA. Plastic and rubber products that are American made are higher quality, get to market faster, create American jobs. As a Colorado rubber mfg company, you’ll profit from the additional marketing advantage of the popular Made in the USA designation. ARTEMIS Rubber’s special focus is in the manufacturing of molded rubber products, from initial prototyping to high-volume mass production. We employ computer-controlled molding presses for compression, hot and cold transfer, as well as vertical or horizontal injection molding. 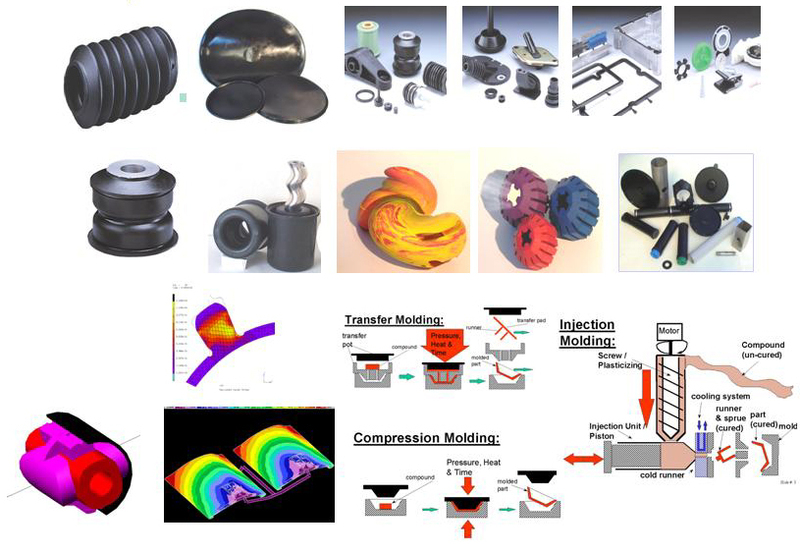 We are materials experts, and specialize in the fully-automated, high-volume injection molding of NR, SBR, EPDM, NBR, X-NBR, H-NBR and other polymeric elastomer materials. We are specialists in cold-runner and cold-transfer technologies, insert over-molding, and direct bonding to metal and plastic inserts. We also offer rubber consultant services, including design, engineering, rubber testing and more. For almost 70 years, the Jaeger family has been engineering and manufacturing the world’s finest products made from rubber and other materials. 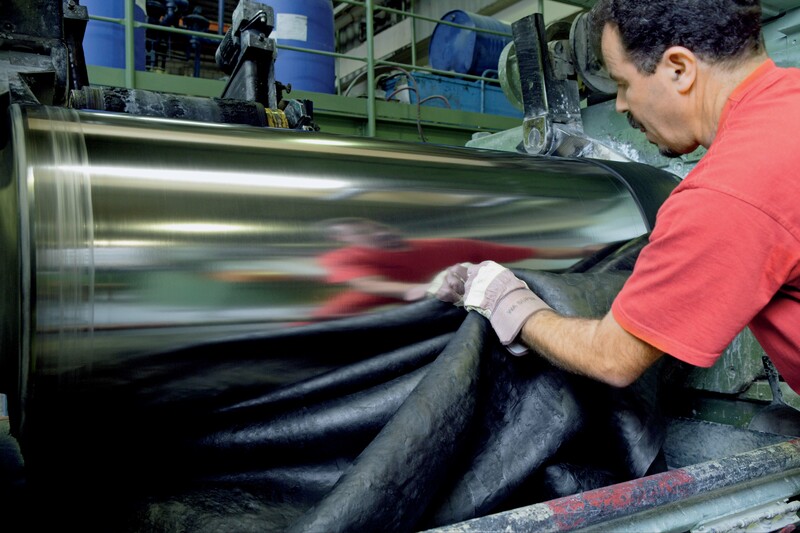 Our 3rd generation family-owned United States rubber company has its roots in Germany, a country with legendary engineering skills and quality commitment. All products are manufactured by us in compliance with the highest quality standards for strength and durability to fulfill the highest expectation for product quality. Our quality is assured by 3rd party ISO 9001:2000 certification of our Quality Management System (QMS). Our QMS includes highly-qualified people – from suppliers to employees – as well as certified processes, from initial customer input to finished goods delivery. To ensure uniform quality standards globally, all Jaeger facilities worldwide are certified according to TS 16949, ISO 9001, and/or ISO 14000. ARTEMIS Rubber Technology, Inc. is perhaps the first US company to manufacture American rubber products made of natural rubber from responsibly-managed plantations. A Colorado rubber mfg company, we employ sustainable production methods, our rubber certified to the standards of the Forest Stewardship Council (FSC). ARTEMIS Rubber FSC chain of custody number: SCS-COC-002453. 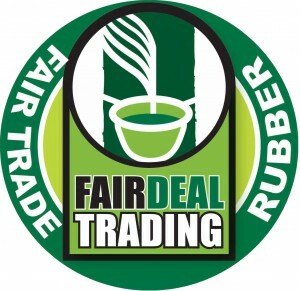 ARTEMIS is an FSC-certified natural rubber supplier, sourced from fair trade projects in cooperation with Fair Deal Trading, which offers more than 30 years fair trade experience. 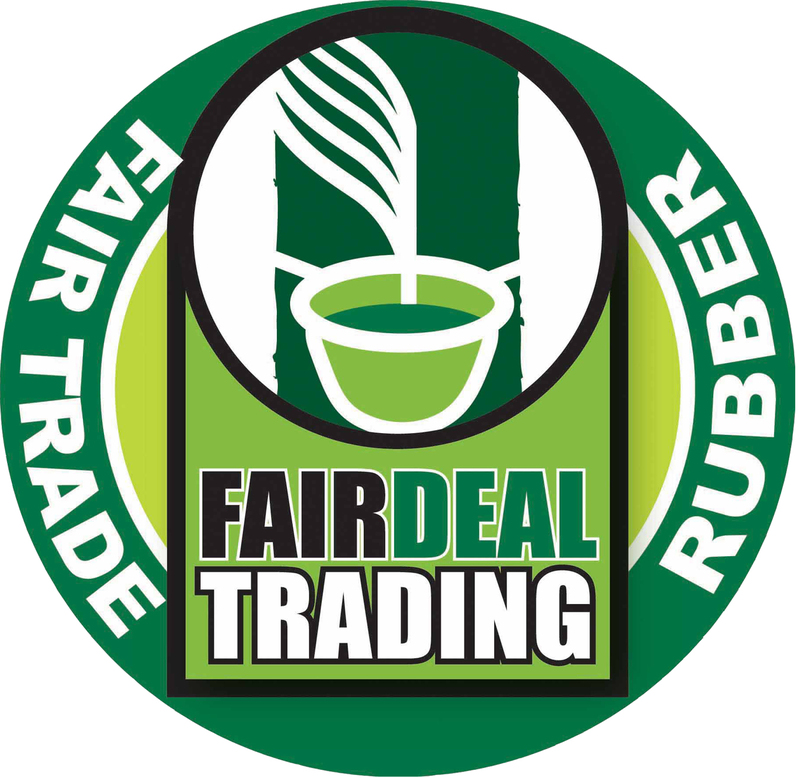 Fair Deal Trading’s transparent chain of custody guarantees safe work conditions, fair trade premiums, and social justice in the developing world.